1. 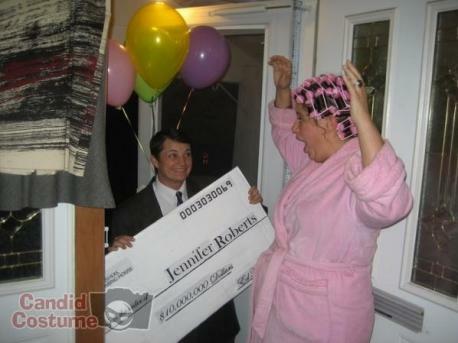 Have you ever entered a Publishers Clearing House sweepstakes? 2. Have you ever placed an order with Publishers Clearing House? 3. If you've ordered from PCH, were you pleased with your order? 4. My teenage son has been diligently filling out the forms for me to enter the PCH contest to win $5,000 a week for life. If I win, should I share a percentage of the earnings with him?